The Japanese have invented ice cream that doesn't melt - because why not? Living in Singapore would mean that you're probably accustomed to watching your precious ice cream melt in your hand thanks to the tropical heat. However, by some miracle, Japan has engineered an ice cream that will not melt. 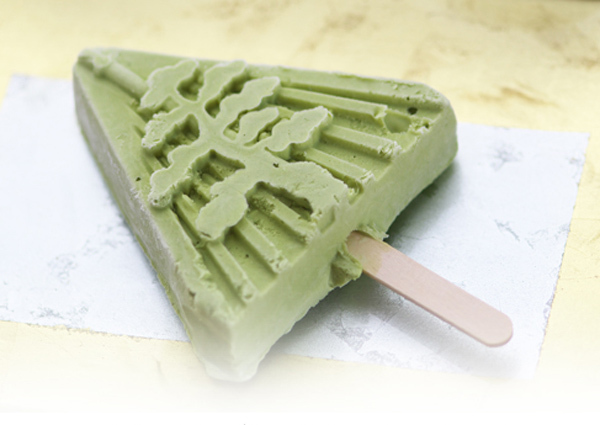 Enter Kanazawa Ice, a popsicle that has marvelled plenty of customers so far. A store of the same name has been touting this new product as "not melting popsicles", according to Japanese publication Asahi Shimbun. A reporter from the paper visited the shop recently and noticed customers buying the popsicles. Some were spotted staring at the popsicles in their hand, presumably to test if the dessert would indeed stay frozen. 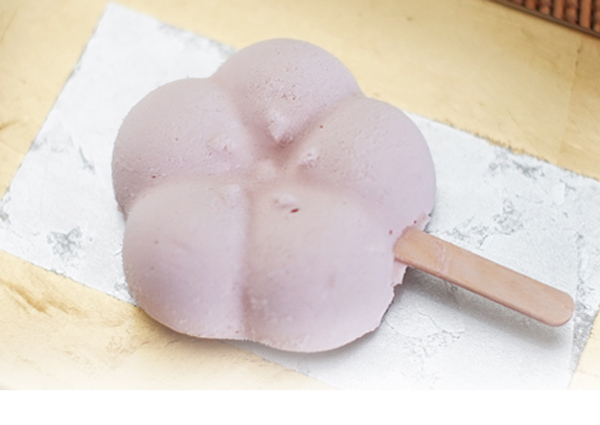 Manufactured by Kanazawa-based Biotherapy Development Research Center Co., the popsicles made its debut in April and were sold at outlets in Osaka and Tokyo, said Asahi Shimbun. 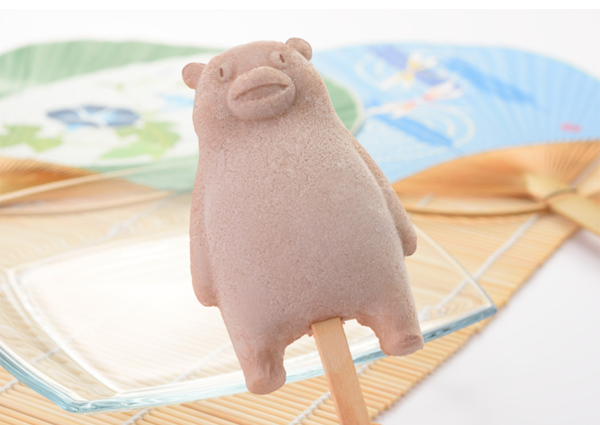 In early July, the people at SoraNews24 decided to put a bear-shaped popsicle from Kanazawa Ice to the test by leaving it untouched at room temperature over the course of three hours. It was documented in a time-lapse video and the ice cream had visibly retained its shape, albeit slightly melted. Tomihisa Ota, professor emeritus of pharmacy at Kanazawa University and developer of Kanazawa Ice told Asahi Shimbun that the use of a polyphenol liquid extracted from strawberries helped the popsicles "to retain the original shape of the cream for a longer time than usual and be hard to melt". Believe it or not, this amazing discovery was made by accident. 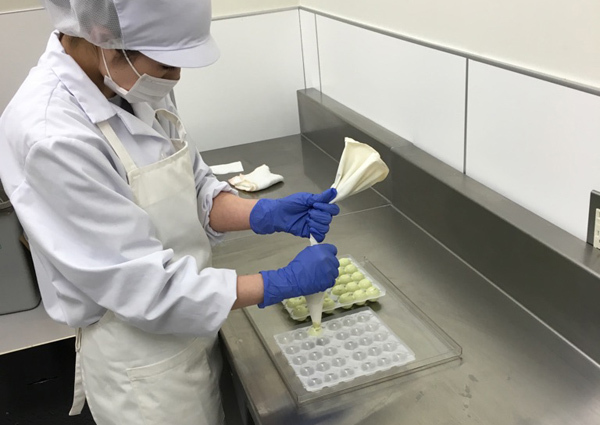 The research centre had asked a local pastry chef to make new confectionery using polyphenol but the chef later complained that "dairy cream solidified instantly when strawberry polyphenol was added", the Asahi Shimbun reported. Just when we thought the Japanese wouldn't be able to top their latest food fad (read: Girl's sweat-flavoured chicken karaage), they've gone ahead to up their game once more. Now, if only we could get some of those non-melting popsicles in Singapore already.